…brought to you by the letter, ‘T’. 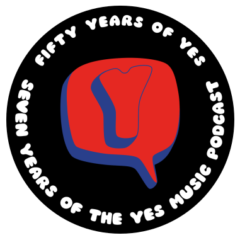 The one hundred and fifty seventh episode of the Yes Music Podcast featuring some interesting concepts, tracks and albums beginning withe the letter. ‘T’. What are those bizarre live ‘T’ tracks? How many studio albums have ‘T’ tracks? 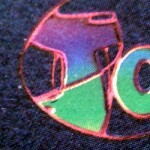 Are there any Yes personnel beginning with ‘T’? Listen to the episode and then let me know what I’ve missed out. Kevin, did you forget Talk? Oh flip! How did I manage that!? I’ll blame my age… Thanks for pointing it out!